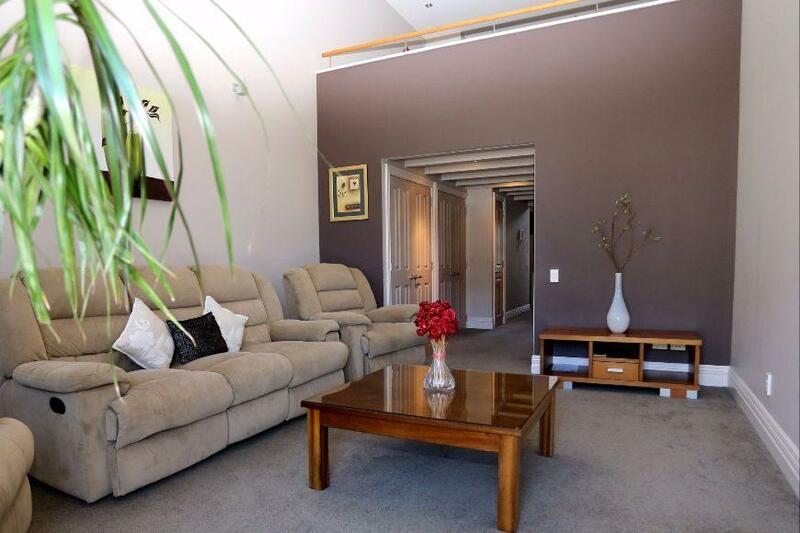 Family style self-contained open-plan apartment two-bedroom/two-bathroom that has been beautifully designed with top quality furnishings. 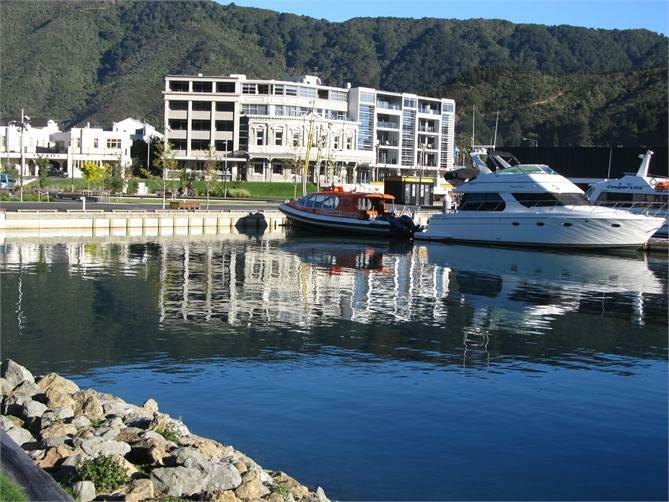 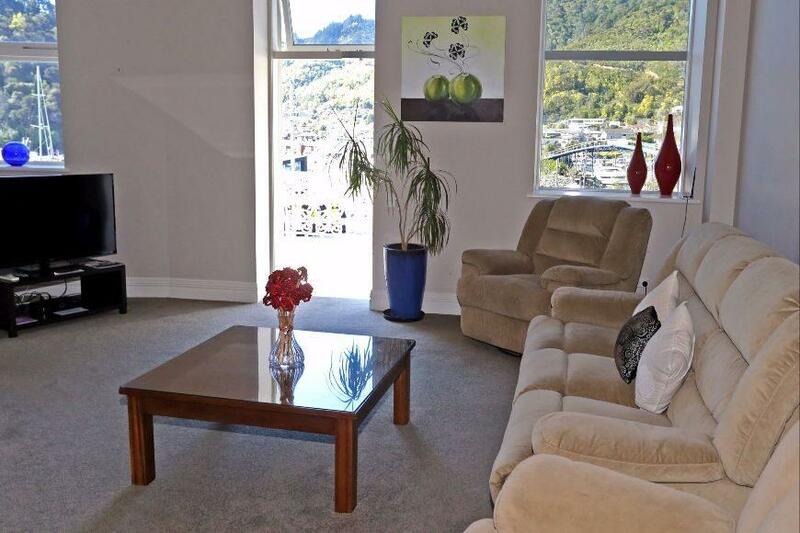 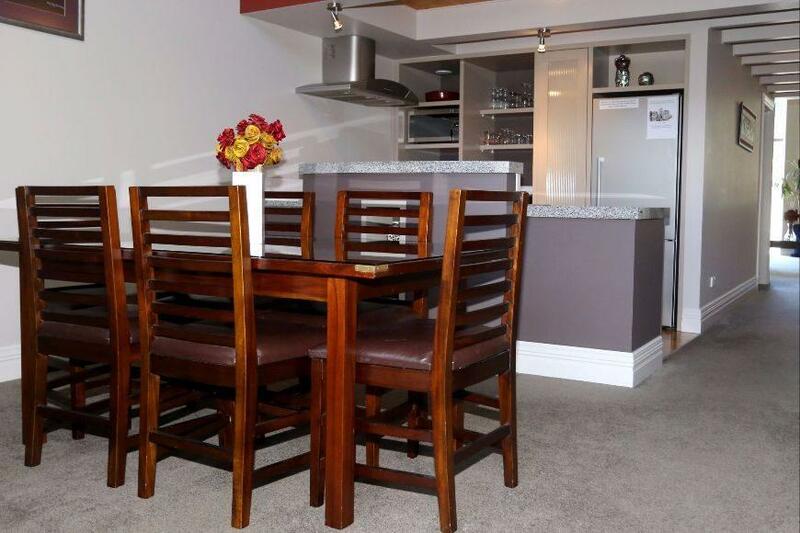 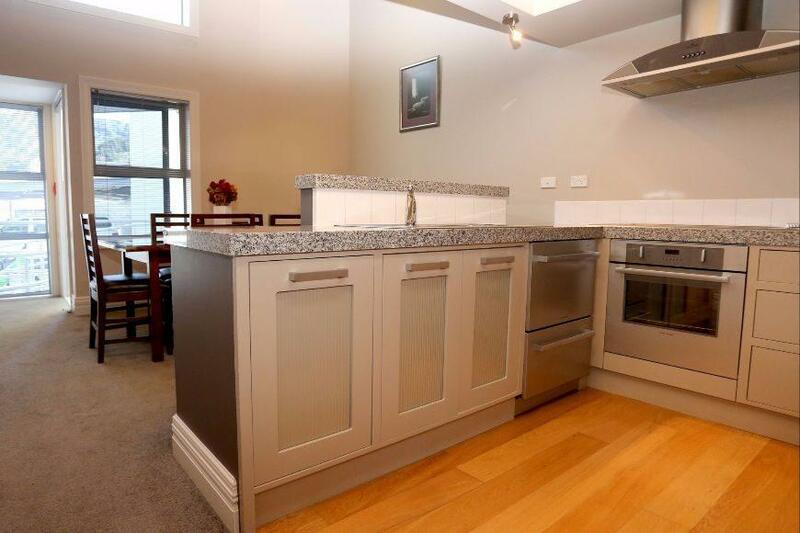 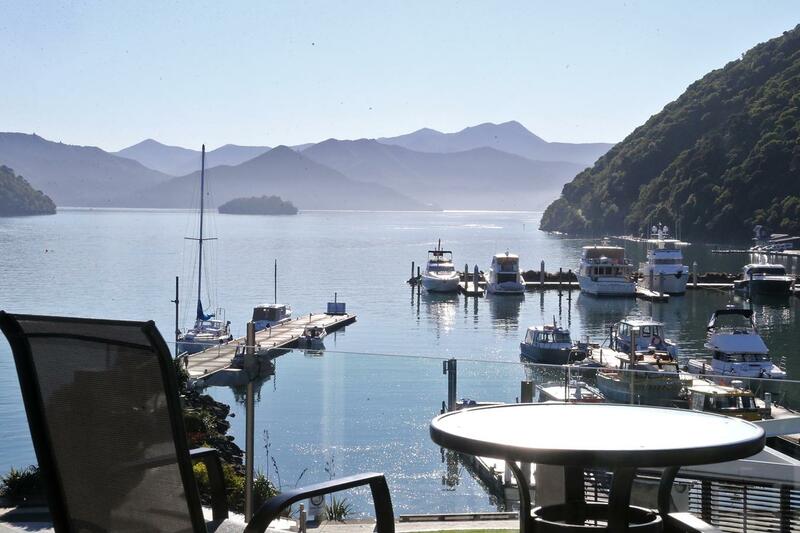 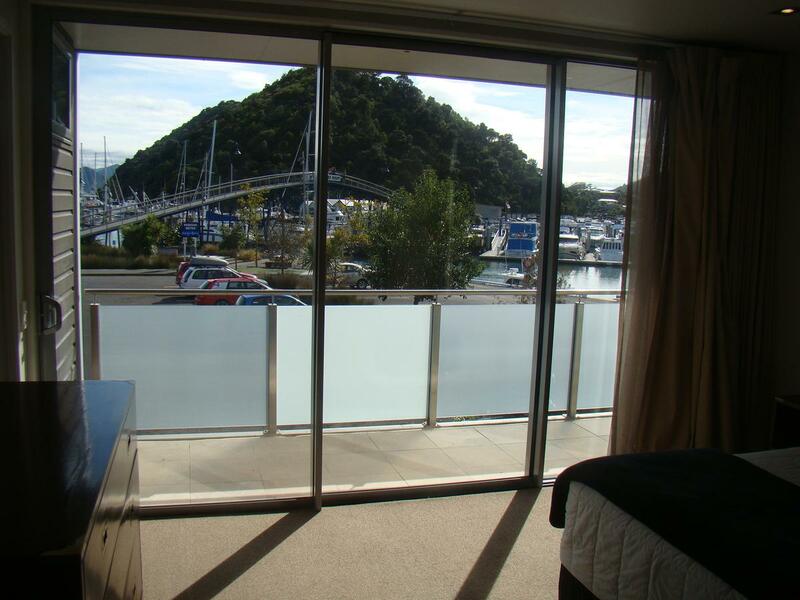 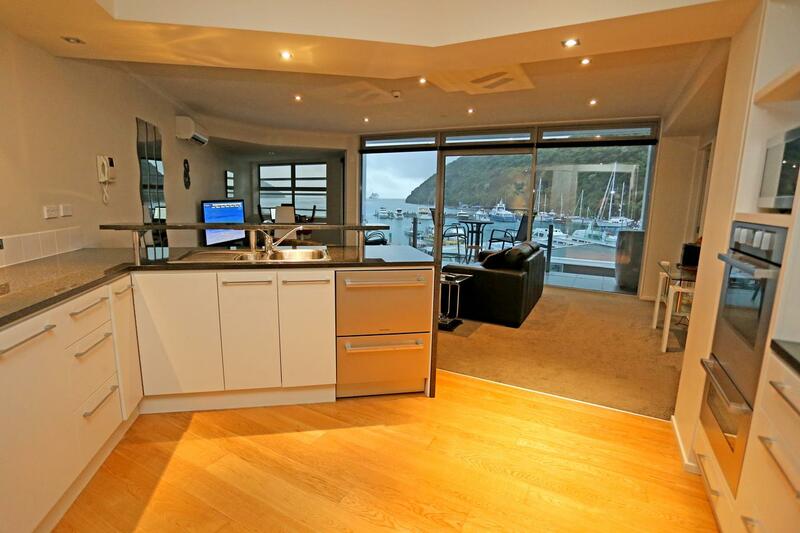 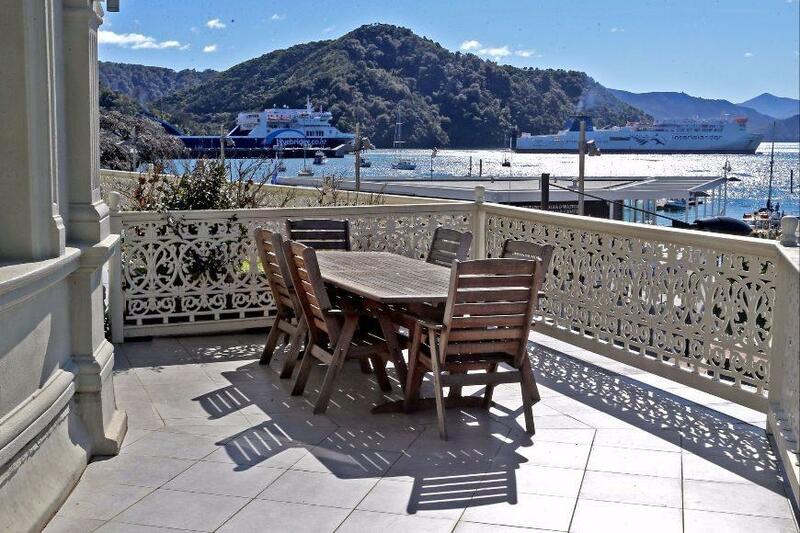 Couple this with amazing views of the famous Marlborough Sounds and you’re onto a winner! 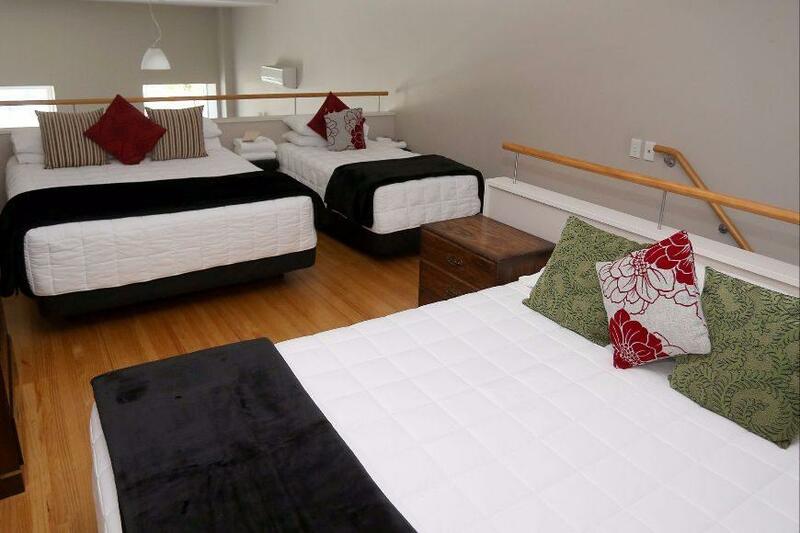 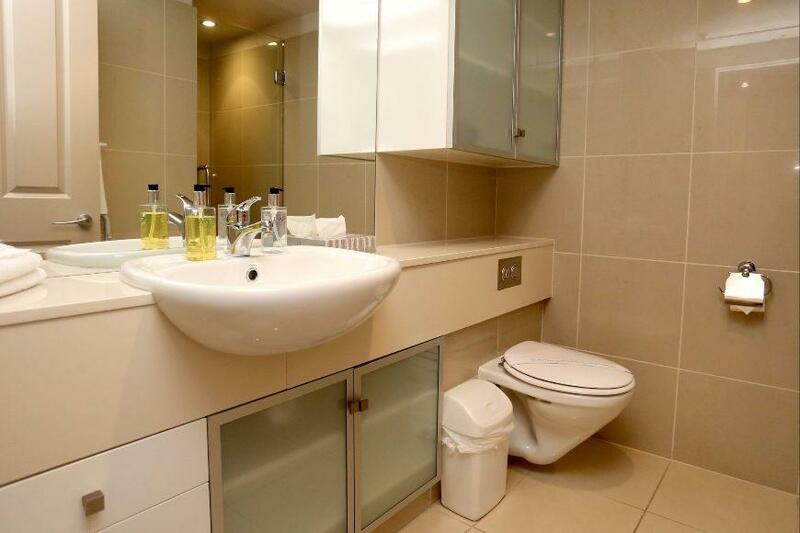 Sleeping up to 9 people (1 x super king, 2 x queen and 3 x single beds), this apartment is suitable for wheelchair users and access is via a lift to the front door. 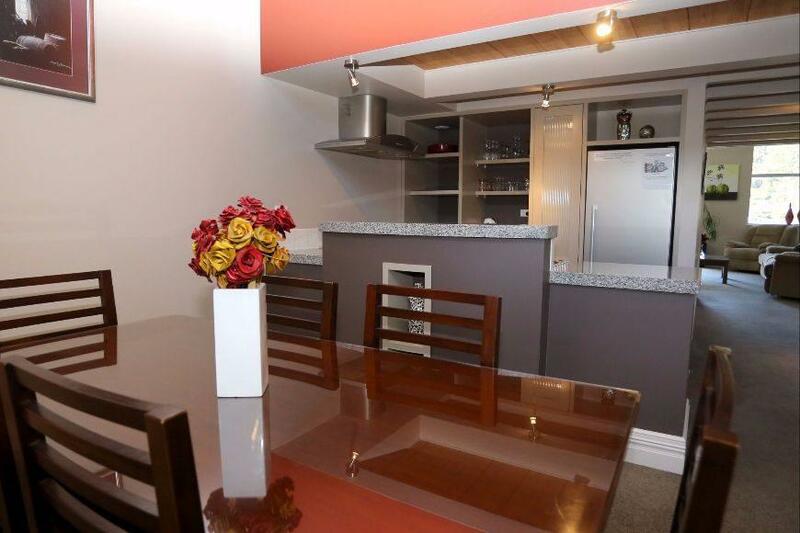 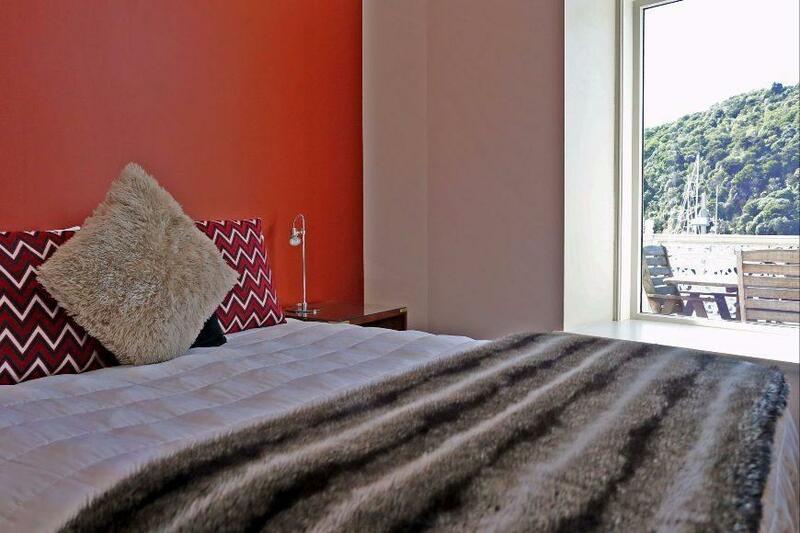 The apartment is located across the road from the water taxis, and facilities include a heatpump, private balcony with outdoor furniture, full kitchen and laundry, 50+ SKY TV channels, free WIFI and tea/coffee/hot chocolate supplies.